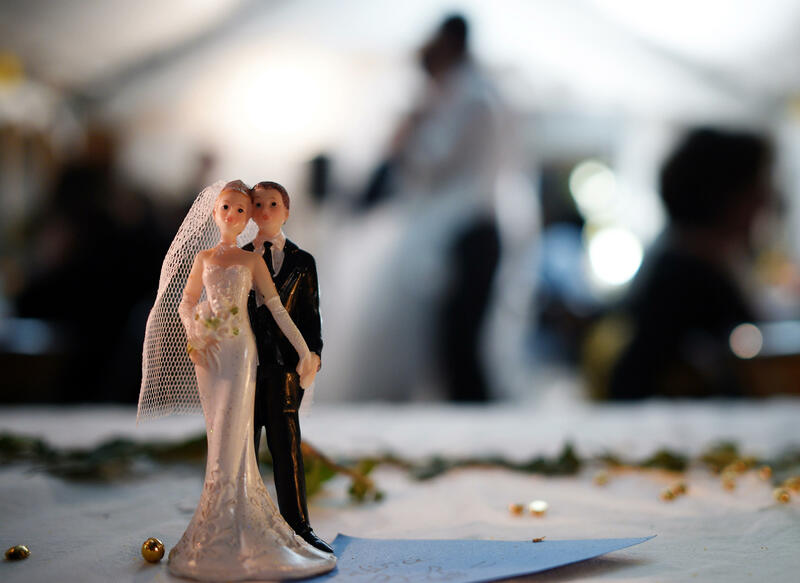 BRENTWOOD, N.H. -- Two women are suing a groom and the event company that ran his wedding reception after they allege he flew a drone that hit them in the head at the New Hampshire event. Kneena Ellis, of Seabrook, and Kelly Eaton of Peabody, Massachusetts, claim in their Dec. 1 suit that they suffered permanent physical and emotional injury as a result of the Aug. 8 incident. The suit says Barry Billcliff had flown the drone to take pictures at his wedding reception at Searles Castle in Windham. It says the drone collided with the women while they were on the dance floor. The suit says they suffered a concussion. Billcliff tells the Boston Herald he owns the drone, but wasn’t operating it when it crashed. Scott Robb II, vice president of Searles Castle, said he never gave Billcliff permission to fly the drone.